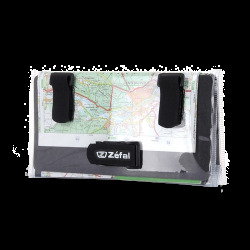 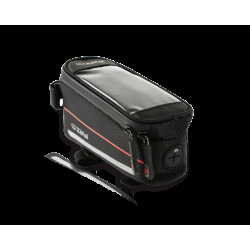 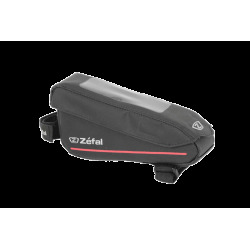 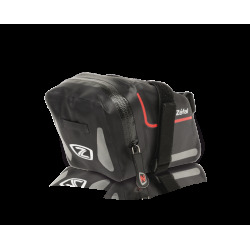 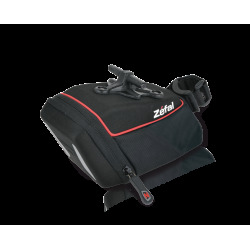 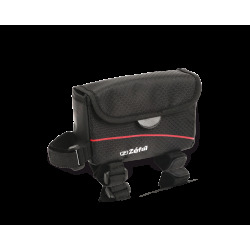 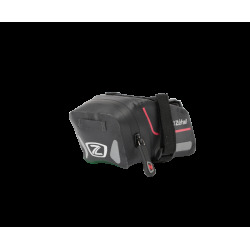 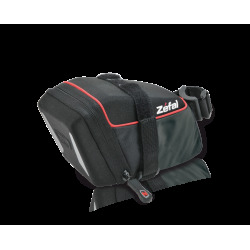 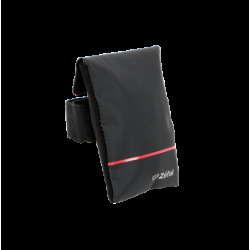 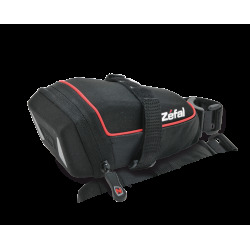 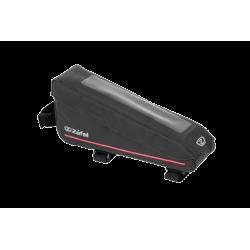 The Z Traveler 40 is compatible with all types of bag racks thanks to its Velcro® straps. 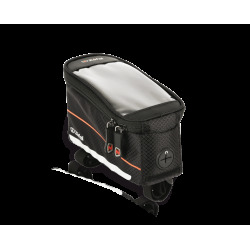 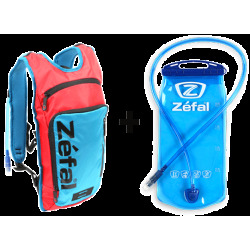 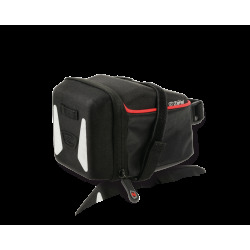 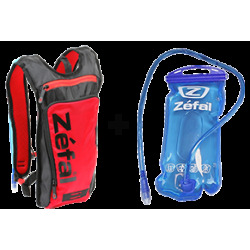 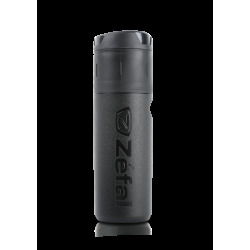 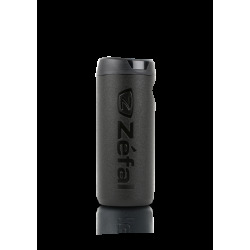 It has a 9L capacity and a loop for a light, reflective strips, a shoulder strap and raincover. 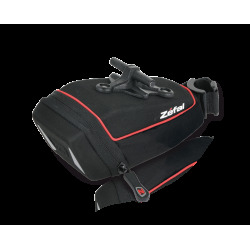 Size: 310 x 180 x 140 mm / 12.2 x 7 x 5.5"